September 1 - Azerbaijan's Olympic Committee revealed today that it has submitted a bid to host the 2020 Olympics and Paralympics in its capital, Baku, just hours before the deadline is reached. The National Olympic Committee of Azerbaijans (NOCA) pokeswoman Konul Nurulleyeva claimed the city's failed bid for the 2016 Games would help them to be serious candidates this time. Baku joins Doha, Istanbul, Madrid, Rome and Tokyo, who have all previously publicly declared that they will bid. 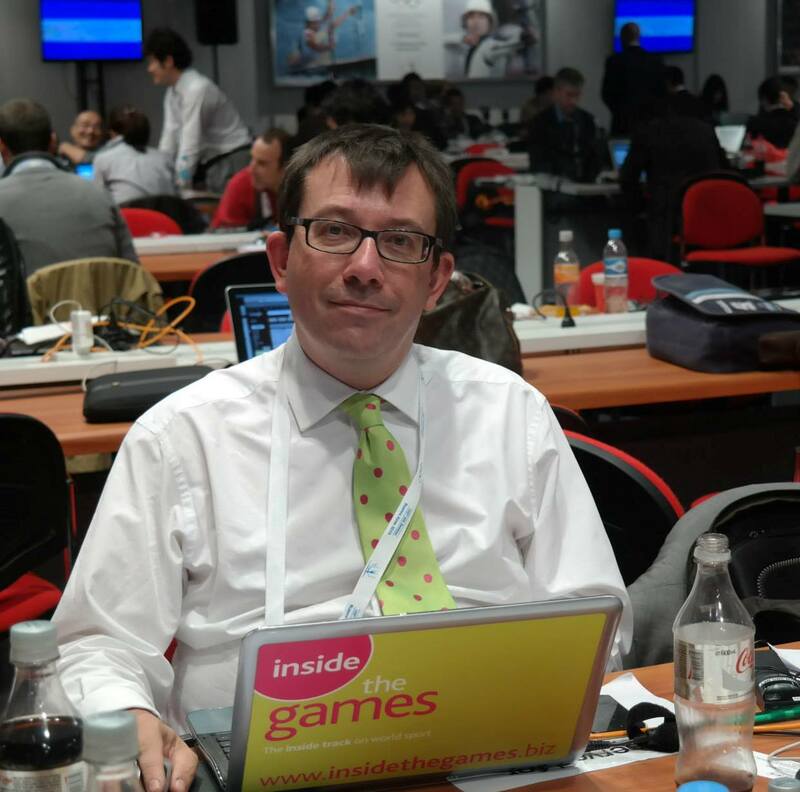 The International Olympic Committee (IOC) is due to announce the final list on bidders tomorrow. The bid was sent in by the NOCA, whose head is Azerbaijan's Presdient Ilham Aliyev, two weeks ago, they said today. Earlier, Azerbaijan had denied that they would bid for the Games in 2020. 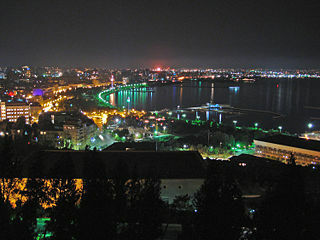 Baku is located on the western shore of the Caspian Sea and the eastern tip of Azerbaijan. With a population of nearly two million, Baku is fifth largest city in the former Soviet Union, after Moscow, Leningrad, Kiev, and Tashkent. Wedged between Europe and Asia on the north border of Iran, unglamorous Baku will start as rank outsider in the race, just as they did for the 2016 Games when they failed to make the IOC's shortlist the Government allocating $21.67 million for the bid. But the bid will be buoyed by oil revenues more than 800,000 barrels of the stuff are produced in Azerbaijan each day. Azerbaijan's economy is among the fastest growing in the world thanks to its natural reserves and its position as a transportation hub for Caspian Sea oil. Baku's previous bid was criticised for its lack of facilites. But news of the of the Olympic bid coincided an announcement that a new sports and concert complex is to be built on the National Flag Square in Baku, the Azerbaijani State Property Committee said. German company Alpine Bau Deutchland AG has already been contracted to build the complex called "Bakı Kristal Zalı", which will take only eight months to complete. Work has already started on a new $1 billion 64,000-seater stadium that is being built on reclaimed oil lagoons and which will be the centrepiece of Baku's bid for 2020. The complex is also due to include an Olympic-sized swimming pool. Aliyev and FIFA and UEFA Presidents Sepp Blatter and Michel Platini (pictured) all attended the ground-breaking ceremony in June. Turkish company TOCA (The Office of Contemporary Architecture) won the contract to design and build the stadium at Boyuk Shor, just beyond Azizbayov metro station, which is due to be completed by 2015. Azerbaijan's state oil company SOCAR (State Oil Company of Azerbaijan Republic) is funding the cost of the stadium,. SOCAR chairman Rovnag Abdullayev is also President of the Association of Football Federations of Azerbaijan. Baku will have an early opportunity to showcase its bid. The city is due to host the World Amateur Boxing Championships between September 22 and October 10, which is expected to be attended by several IOC members.